Subaru dates its motorsports history to 1972, when a Leone (GL) competed in the Southern Cross Rally in Australia. 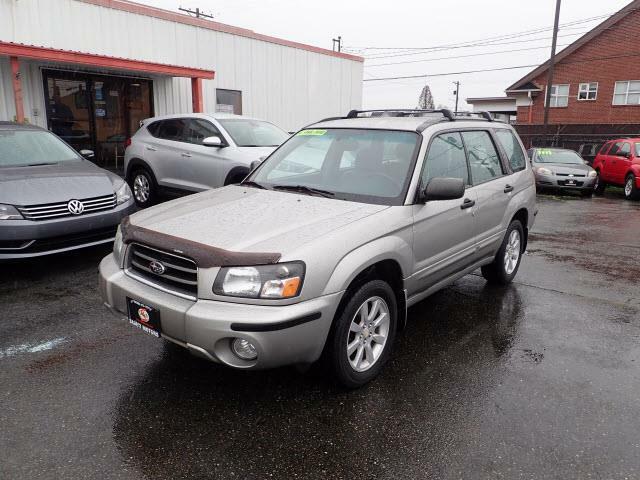 Eight years later, the Japanese automaker became the first to enter a car with four-wheel drive in the World Rally Championship series. 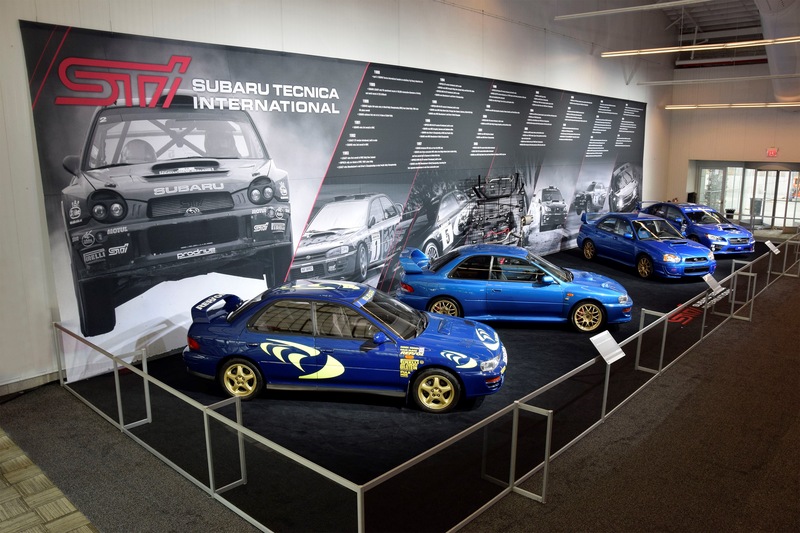 By 1988, the company’s motorsports program had grown to the point that it was ready to stand as a separate subsidiary, and thus on April 2, 1988, Subaru Tecnica International (STI) was founded. 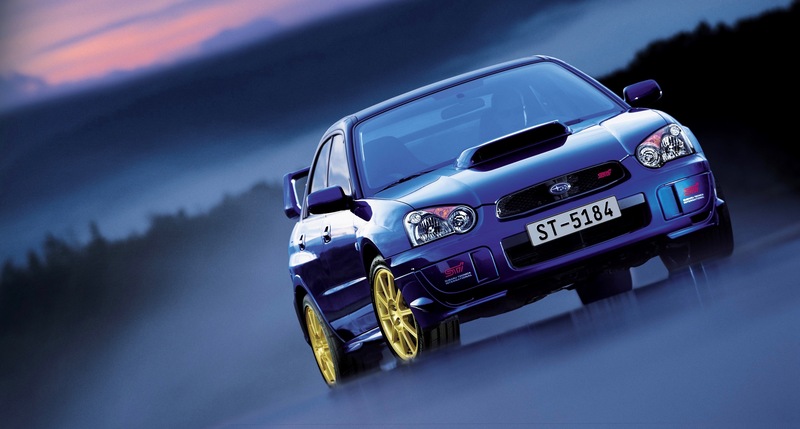 Since that date 30 years ago, STI has produced 47 World Rally victories, including three season championships; has won four times at Germany’s famed Nurburgring, where it holds the lap record for a sedan; and has produced such limited-edition future classics as the WRX STI Type RA and BRZ tS, and a long list of performance parts based on its competition-proven engineering. 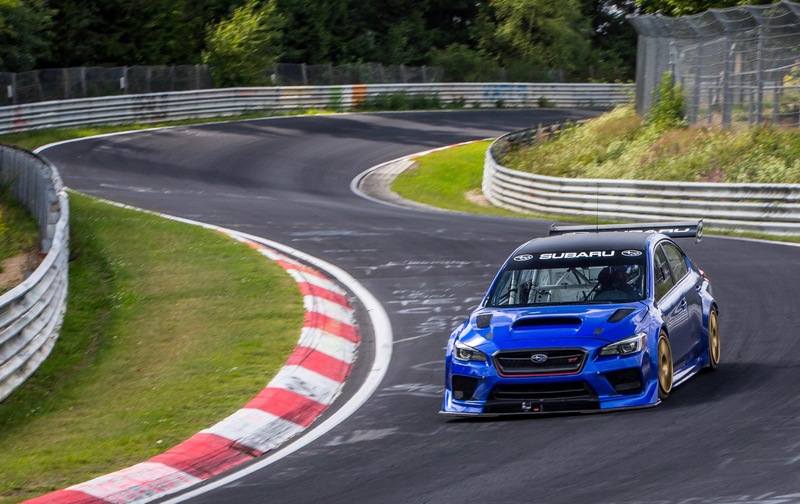 Speaking of the Nurburgring record lap, it was set in July 1027 by a WRX STI Type RA NBR, which circled the 12.9-mile, 170-turn “green hell” course in 6 minutes, 57.5 seconds in an effort that involved both the Prodrive team and Subaru of America. 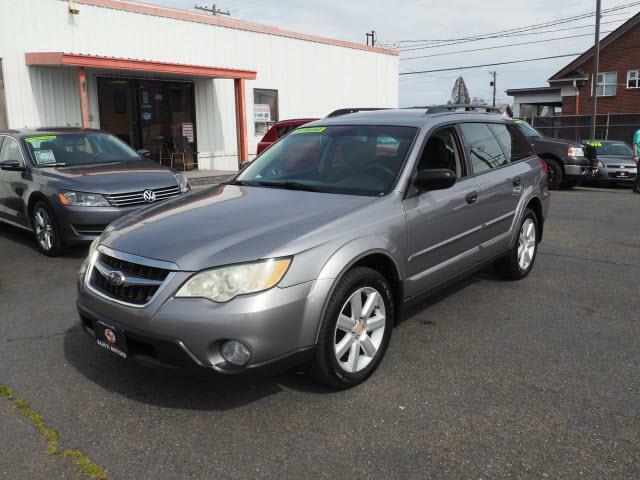 The car also set lap records on the Isle of Man TT circuit and at the Goodwood Festival of Speed hill climb. 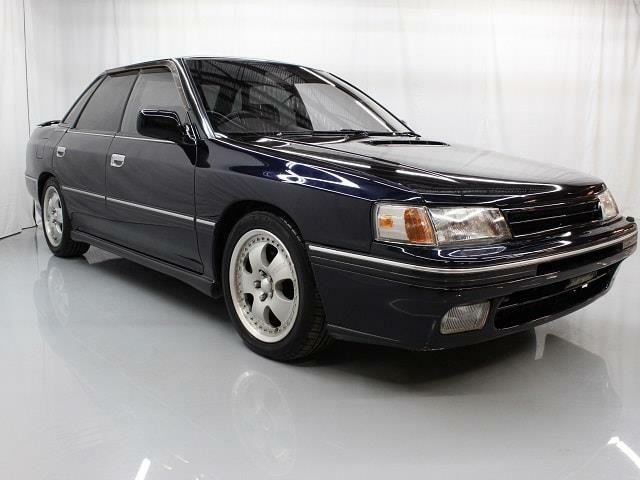 Led by founder and president Ryuichiro Kuze, STI produced its first vehicle in 1989, the Subaru Legacy RS RA with modified suspension, beefed-up braking and a 220-horsepower Subaru “boxer” engine and the car broke the FIA world speed endurance record of the 100,000-kilometer distance, traveling 62,000 miles over the course of 20 days on a test track in Arizona, where it averaged 138 mph. 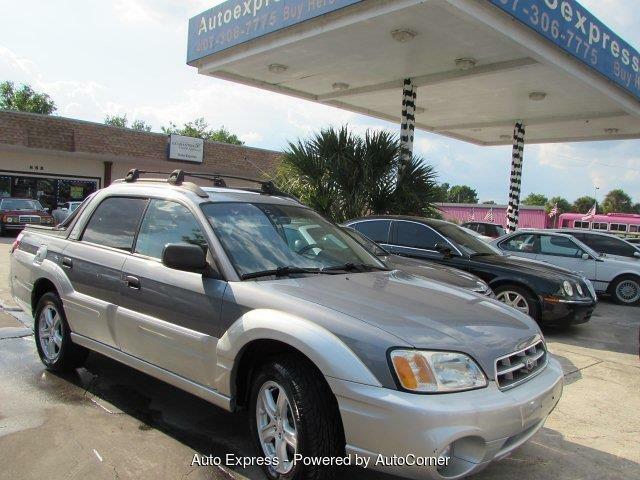 But it was in the World Rally Championship series where the STI-prepped Subarus made their mark. 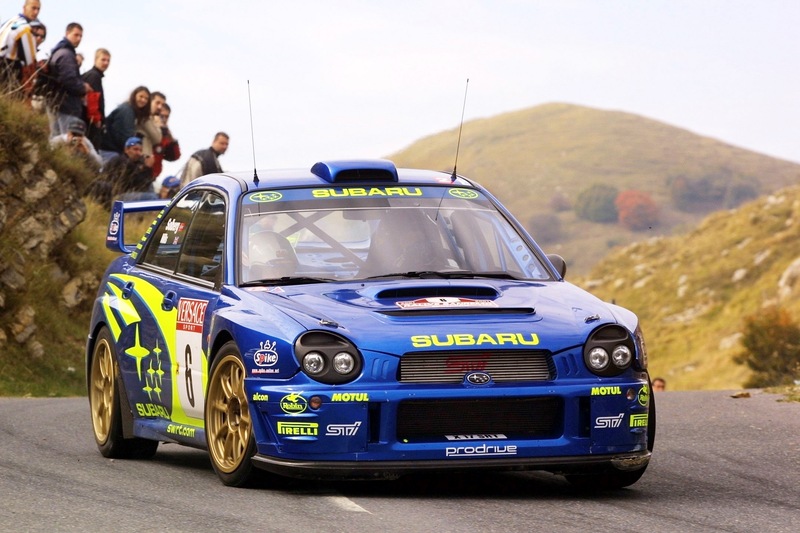 Colin McRae drove a STI Legacy to victory in the New Zealand Rally in 1993. 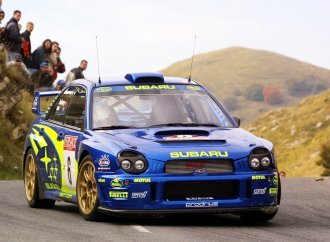 The following year the team switched to the Impreza model, finished second overall and then swept the manufacturers’ championship in 1995, 1996 and 1997. 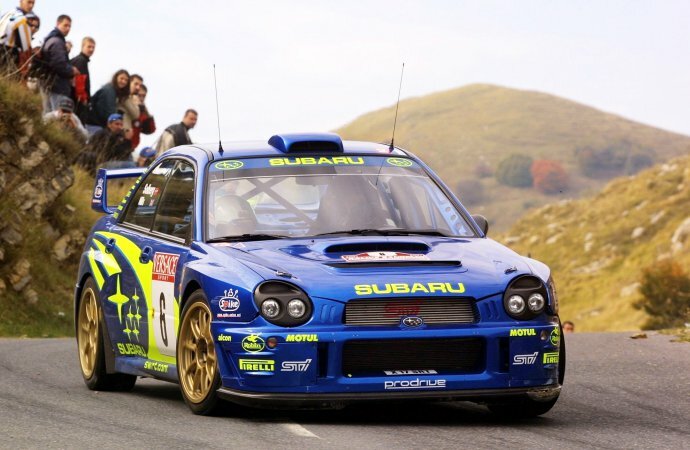 McRae, Richard Burns, Peter Solberg and Toshihiro Arai each has won a WRC driving title with Subaru. 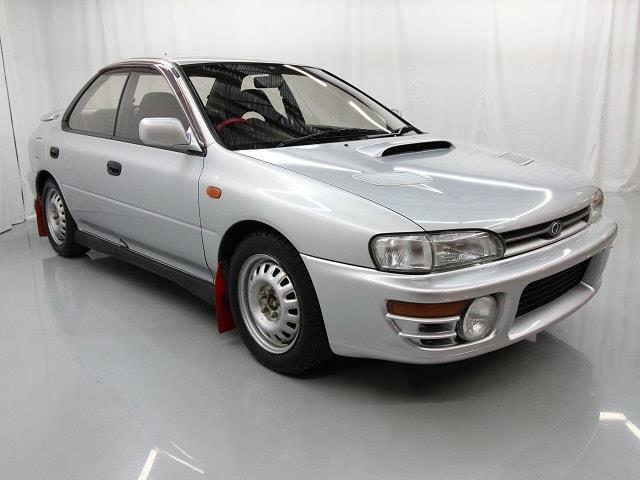 STI went from rally to road starting in 1992 when it produced the Legacy STI for the Japanese home market. 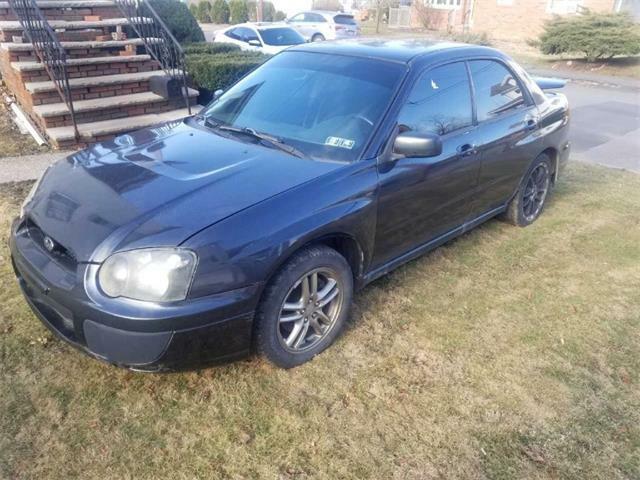 The WRX STI followed for 1994. 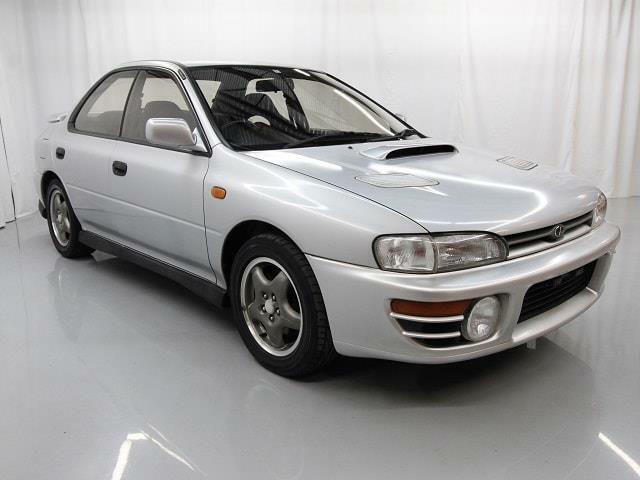 To celebrate its WRC victories, Subaru introduced the Impreza 22B STI in Japan in 1998. 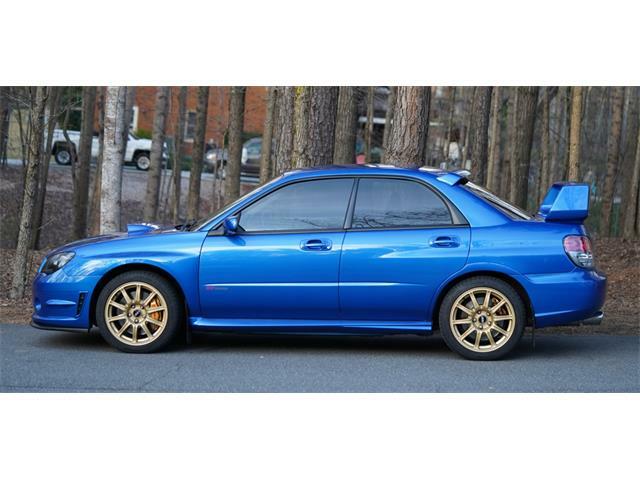 The WRX STI made its American debut in 2004 with a turbocharged 300-horsepower engine, short-throw 6-speed manual transmission, all-wheel drive, STI suspension and Brembo brakes. 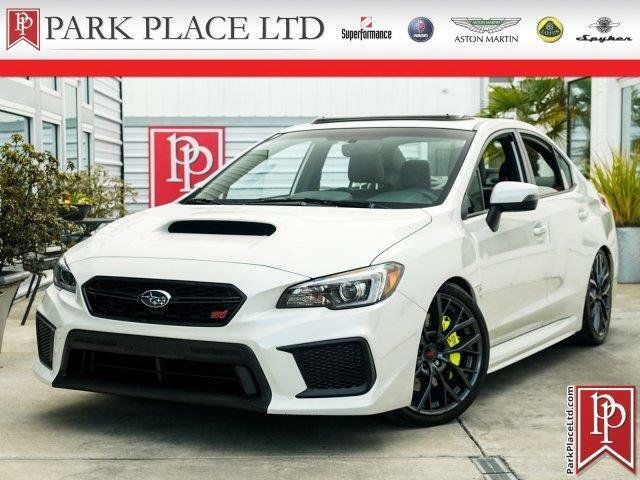 Five-hundred units of the 2018 WRX STI Type RA are being produced for the U.S. market for the 2018 model year. 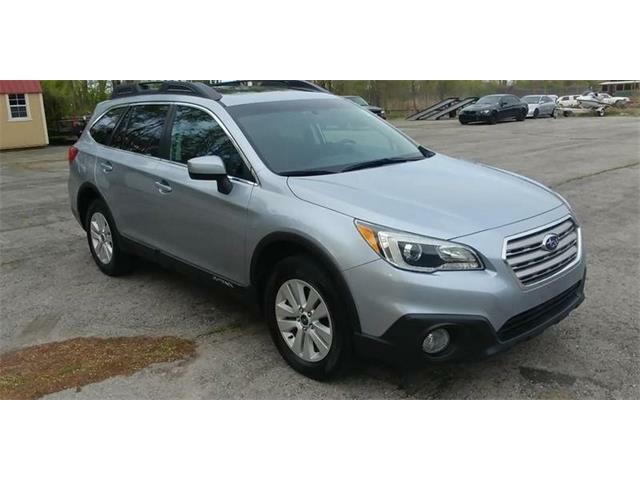 They have Bilstein STI sport suspension, modified multi-mode vehicle dynamics control and a lightweight, carbon fiber roof section. Also available for the 2018 model year is the BRZ tS with STI aero-body kit, suspension and special 18-inch wheels.